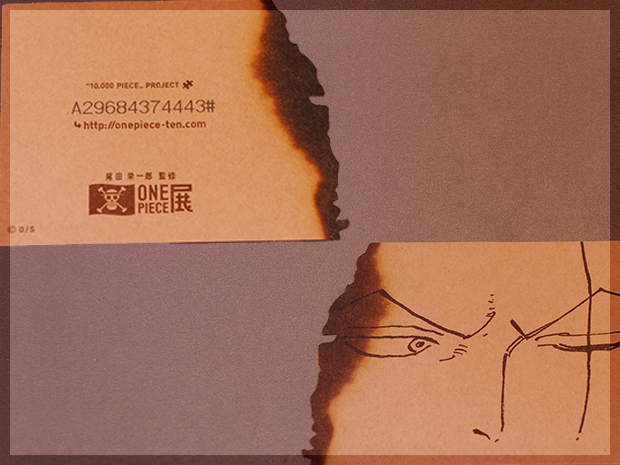 Here is a One Piece Vivre card. 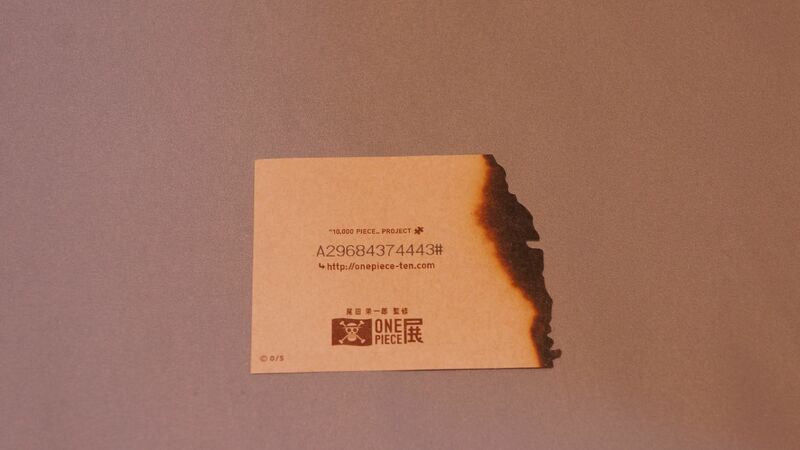 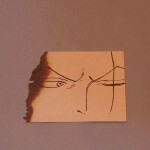 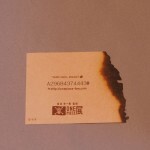 The card was a gift to all the visitors to the One Piece Exhibition in Tokyo 2012. 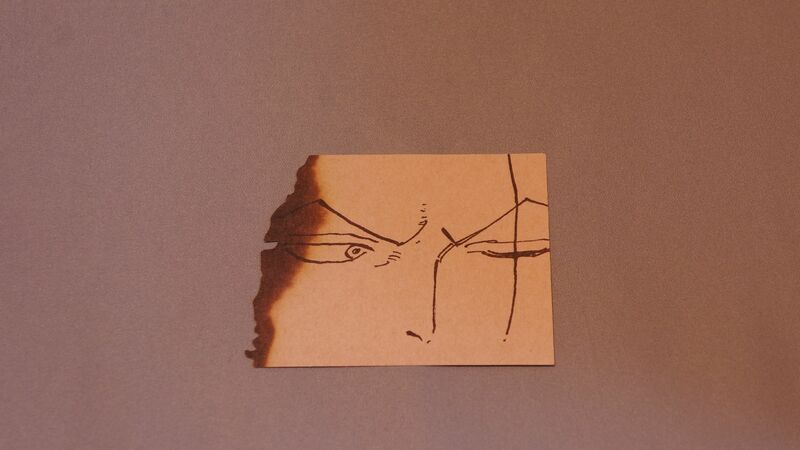 There are a total of 9 different Vivre cards: Luffy, Nami, Chopper, Robin, Zoro, Sanji, Usopp, Franky and Brook.